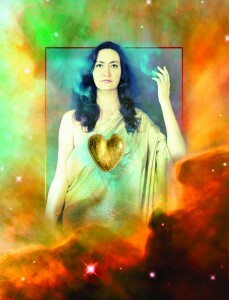 Receive Mary Magdalene’s life-changing teaching of shifting from 3D-consciousness to 4D-consciousness. 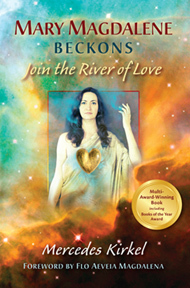 Discover the spiritual help your judgments and emotions are trying to give you. 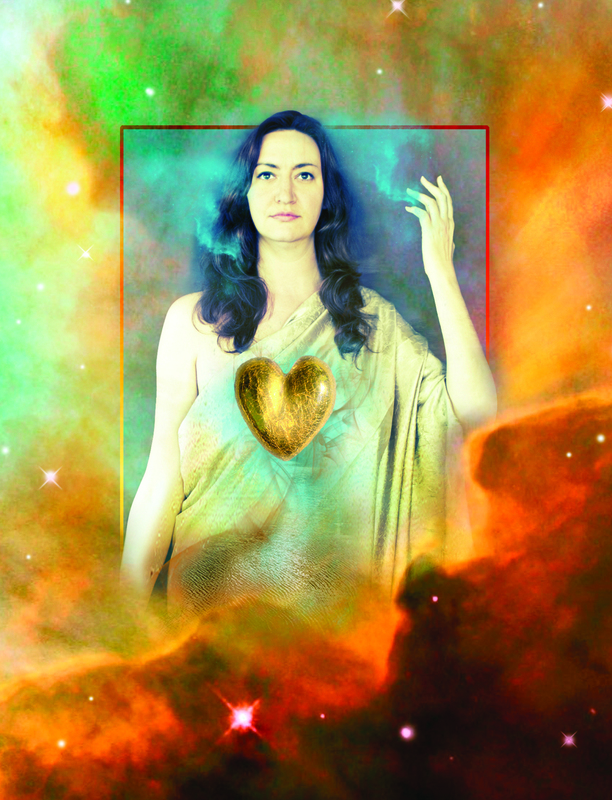 Learn the path that’s more powerful than resisting and overcoming patterns—the path of love. Six 90-minute group coaching sessions led by Mercedes. Sessions are recorded for listening later if you can’t participate in the live webinar. A one-hour, private coaching session with Mercedes to personally guide you in mastering the skills.